It takes a very long time to get to a place where you can hear very little. And it also takes a very long time to get to a place where you can hear something very big. Nuclear explosion big. This is how you get there. From Alice Springs, you drive 500 kilometres north to Tennant Creek, located almost right in the centre of the Northern Territory. 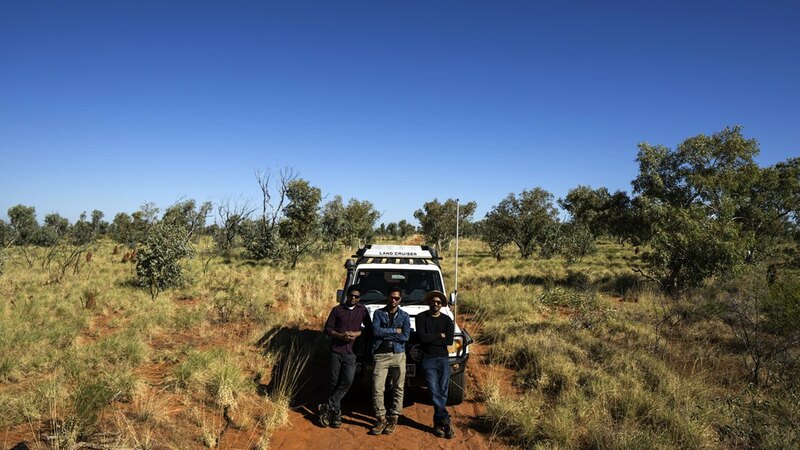 There you’ll be collected by Sam, Joel and Rajesh in a dust-covered four-wheel drive. Joel plays a lot of Linkin Park on the car stereo. You know this because you see the name on the stereo display, not because you can hear it. 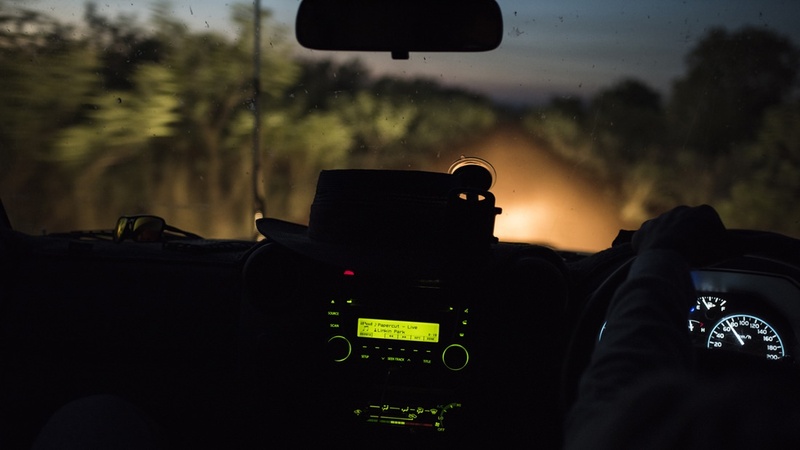 The vehicle is not so much driving as lurching half-airborne along the red dirt track from one corrugation to the next, rattling its contents—toolboxes, hard-hats, passengers—like nails being shaken in a tin can. It’s a very noisy way to arrive at one of the quietest places on the planet. 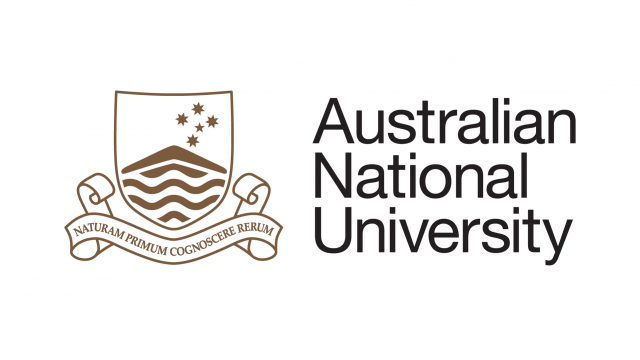 You drive like this for 40 minutes, passing a herd of wild cattle, running alongside you in a dusty blur of shoulder blades and horns, until you get to a sign that reads: The Australian National University. You are a very long way from Canberra. The Warramunga Seismic and Infrasound Research Station of the ANU Research School of Earth Sciences is here because nothing much else is. With no traffic or city noise, no mining and no ocean waves, it is geologically quiet. When there are footsteps hitting the ground around the station, they can be detected. When a wild brumby gallops past, it’s detected. This isolated research station which could generously be called a demountable, and may more accurately be described as a converted shed, is funded by the Comprehensive Test Ban Treaty Organisation (CTBTO), headquartered in Vienna and managed by ANU for over 30 years. While the primary purpose of Warramunga is to service the CTBTO, the data it collects is also invaluable to researchers from the ANU Research School of Earth Sciences and universities around the world. The data not only tells us about human activities on Earth, but also what’s going on deep inside it, right to the Earth’s core. Sam, Joel and Rajesh, the ANU staff at the station, ensure the equipment is functioning 24/7, and that data feeds are being instantaneously sent by satellite to Vienna. They describe themselves as fighting on the frontlines of the global peace-keeping effort to keep the world free of nuclear weapons, and they are not wrong. 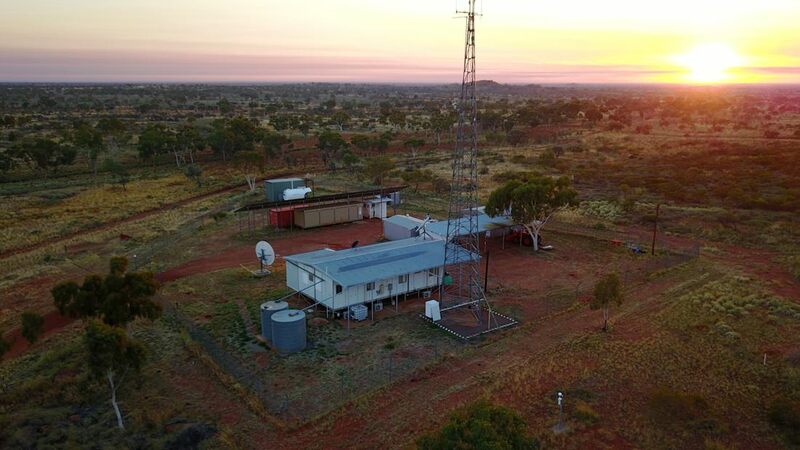 They can show you photos of their efforts to protect Warramunga from advancing fires, dramatic wet-season storms, trampling brumbies, and goannas who have made their home in the seismometer vaults. Goannas are very noisy. They can also show you on the station’s monitors—where before their eyes North Korean tests were clearly displayed twice in 2016—the record of the four-wheel drive’s arrival at the station earlier in the day. The jagged, undulating wave pattern registered by the seismometers looks uncannily like how your journey felt. You ask Sam what he’s thinking when he sees the monitors’ frantic wave patterns recording what looks like a nuclear test or a major earthquake. “I pray to God that no-one is hurt,” he says, and then he watches his data from the middle of the desert bounce by satellite off to Vienna. ANU would like to acknowledge the Warumungu people, the traditional owners of the land on which Warramunga Station is located.